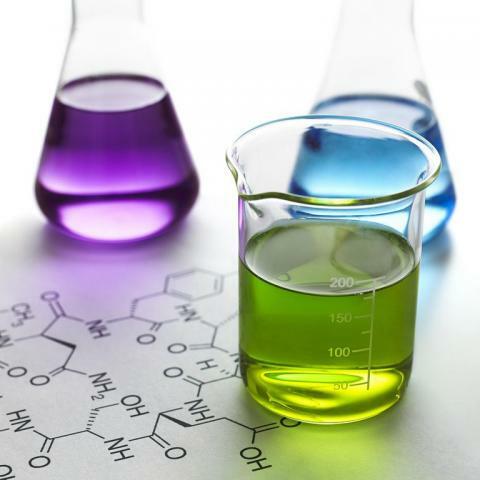 Spend the day as a scientist with the Department of Chemistry at UNC Charlotte and learn about dyes, pigments, and other colorful chemicals by making your own chromatic concoctions. This workshop will enable you to let loose your scientific creativity with bright tie-dye and lather printing experiments! Participants will also have the opportunity to watch exciting demonstrations while learning about atoms, polymers, and how we use these materials daily! Registration limited to children age 7 – 14 and all children must be accompanied by a parent or responsible adult. Advance registration is required.